Owner of manufacturer’s representative business is encouraged about future of geothermal. 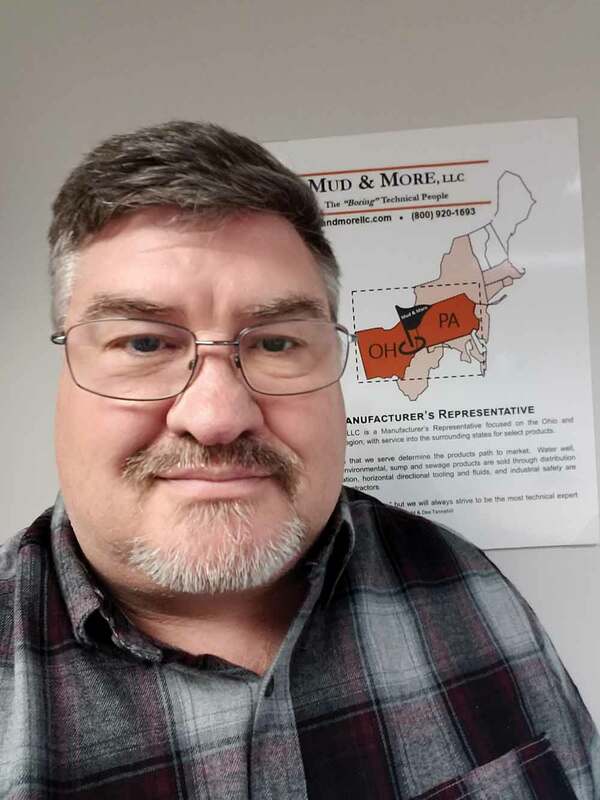 Todd Tannehill of Mud & More LLC in North Lima, Ohio, knows the geothermal industry like the back of his hand. 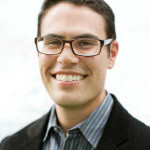 Tannehill previously served as global sales director for a bentonite mining company for 12 years, giving him a unique understanding of the marketplace. To help the public better understand geothermal, like they do of solar and wind, Tannehill suggests renaming ground source heat pumps to ground source climate control systems. Maybe this would be the public relations makeover needed to increase the use of geothermal. 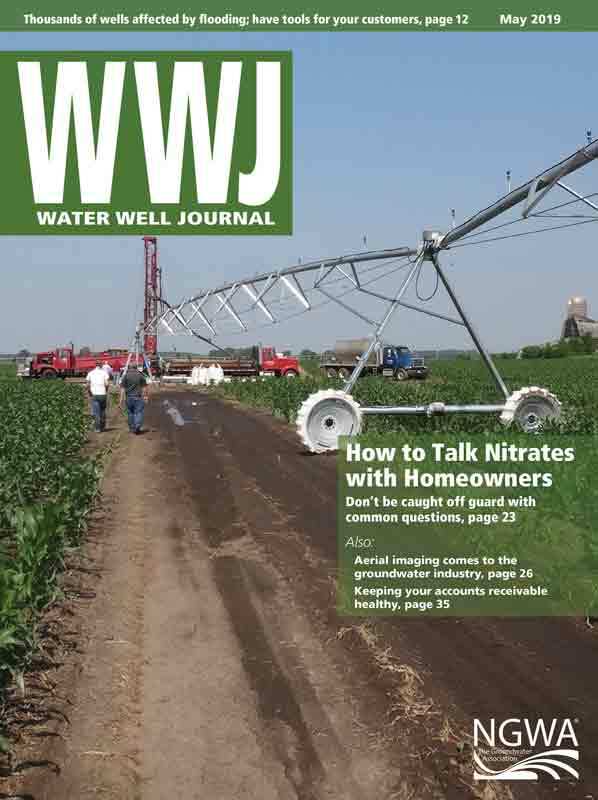 It’s this perspective and years in the industry that led Water Well Journal to catch up with Tannehill and get his thoughts on the geothermal industry. 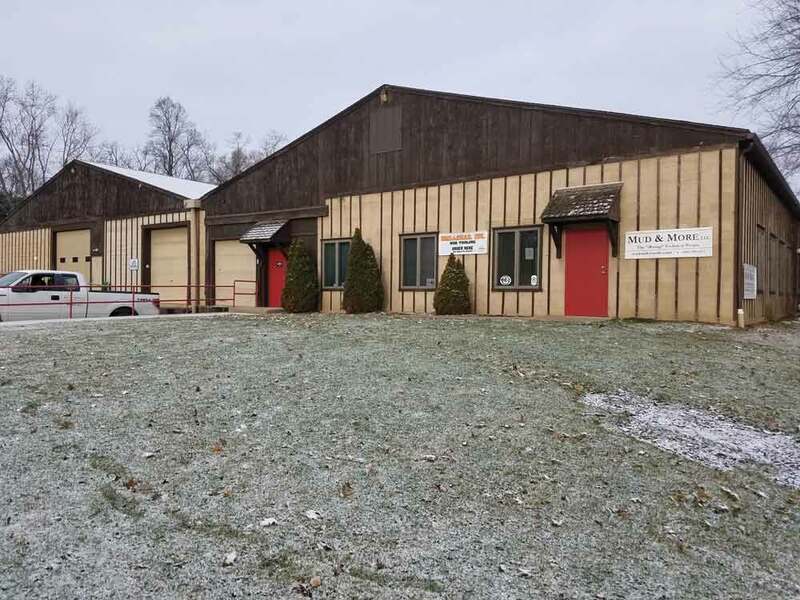 Tannehill and his wife, Dee, own Mud & More, a manufacturer’s representative focused on the Ohio and Pennsylvania area with service in surrounding states. The company opened in the fourth quarter of 2017. Tannehill served on the National Ground Water Association Board of Directors from 2014-2017 and Manufacturers Section Board of Directors from 2012-2017. 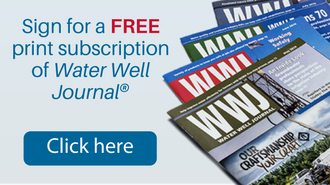 Water Well Journal: Geothermal got a much-needed shot in the arm with the geothermal and small wind residential energy tax credit getting approved in the federal government’s new budget. What are your hopes for it helping to spur geothermal growth? Todd Tannehill: When the geothermal tax credits expired in 2016, many were concerned about the effect on geothermal in the United States market. I was working for a bentonite mining company that produced products for the geothermal industry. We had new products in the research and development stages when demand fell off dramatically. The battle then was to convince the powers that allocated research and development funding for this segment of drilling to sustain that funding while new government programs were put in place so that the U.S. market could rebound from the interruption. The day new tax programs were announced (February 9) I received three emails informing me of the news. For all involved it was good news as those three emails came from different sources: a contractor, a distributor, and my previous company. All involved seemed to be having a Monty Python “I’m not quite dead yet” moment! WWJ: Besides cost, what are the main factors preventing geothermal from becoming more mainstream in its use? Maybe the term ground source heat and ground source heat loops should be labeled differently, resulting in a public relation makeover. I have always liked the term, ground source climate control systems. The extreme northern thinking is also a factor. While the cost of putting in a system can now be competitive, it is not if the home or business owner is also installing a gas, oil, or electric backup. In some cold weather areas there is a lack of trust in these systems and owners want, or are talked into, a backup system just in case. A properly sized and installed system can stand on its own. For an excellent example, just look to geothermal installations in western Canada. Builders boast about geothermal systems in marketing and signage in this extremely cold region. Todd Tannehill runs Mud & More LLC, which opened in late 2017. Mud & More is a manufacturer’s representative for vertical drilling, sump, and sewage. WWJ: A Google startup energy company has made headlines in that it wants to expand the geothermal market by lowering the price of installation. In your mind how realistic is that? Todd: The ironic thing is that when you print this question, many readers will Google the subject. Having utilities or big business embrace geothermal will increase the public interest in the industry. We are all very credible, but Google brings global credibility and puts us in the news cycle. This added press coverage also increases business for drillers, HVAC installers, distributors, and in turn, manufacturing. Increased demand and competition drive prices lower. It also introduces new players and competition to the industry. Dandelion, the Google startup, has reached out to community leaders and has “buy-in.” These local government leaders in villages like Rhinebeck, New York, help escalate the level of competition within the industry. This enhances market share and brings our industry into the mainstream. WWJ: The cost of geothermal is forecasted to decline if more homeowners and businesses begin using it. What can water well contractors considering diversifying into geothermal do to be prepared? Todd: Geothermal-focused companies will raise the level of engagement at every branch of the decision tree. While the Google startup is the most famous company currently, there are many other players in the geothermal industry that are poised to expand and ride the geothermal growth trend. For local and regional companies to compete, they will need to stay relevant and up-to-date on newer products and processes both on the market now and those that have yet to be introduced. Second, watch the retrofit market as existing structures turn green. I believe horizontal directional drilling (HDD) will play a large role in this segment as they can install the loop fields with less intrusion to the surrounding landscape. There have been HDD loops installed for years, but the new lower solid grouts will make for better quality horizontal loop installation. Partnering with a HDD company could reward both companies. WWJ: You recently formed your own company, Mud & More LLC. What has it been like and what does the future hold in the industry? Todd: I decided that steady paychecks and benefits were overrated and ventured out on my own in the fourth quarter of 2017. Kidding aside, Mud & More has been a goal of mine for years and I didn’t want it to turn into an unrealized regret later in life. The vertical markets are in a constant state of change these days. Local, regional, and national distribution is jockeying for position. While some fear change, I embrace it as opportunity. 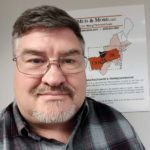 As a manufacturer’s rep for vertical drilling, sump, and sewage, I work with national, regional, and local distributors. There is a place for all and in many ways the small owner operations still have some defined advantages. At a recent trade show, a contractor and I were talking about all the change. I said, “The people in our industry don’t change, they just change the branding on their shirt.” It is true. Still today this is a relationship-based industry, and after a few years in corporate America, I’m very curious to see how big business interacts going forward. WWJ: Your company also distributes and services the horizontal direction drilling market. How has that market evolved in recent years? Todd: We market and sell into both the foundation and the HDD industries. Both markets are strong right now with pipelines crisscrossing the country and increased infrastructure spending in the works. The future is bright. This is an industry that has fewer geographic boundaries than their water well brethren. There are dozens of distributors serving the Ohio/Pennsylvania market right now and only a handful have a physical presence here. These two industries require more technical knowledge from distribution and embrace new products and processes before other drilling segments. Unlike the last HDD boom, the industry growth is not based solely on the .com fiberoptic. Gas, sewage, water, electric, fiber, and now geothermal are supporting the HDD business. Think about it, how many times do you need to send aerial crews in after storms before burying utilities pays for itself? WWJ: What new geothermal products are you most excited about as they hit the market? Todd: For me it is all about better and easier loop field installations. With the newer graphite products leading the way, I feel we have not seen the coolest, newest thing in grouting and thermal enhancing materials yet. At the bentonite company I learned that we can make almost anything, but the industry—the installers—must be able to support it financially. So many great products gather dust because there is no way to match production costs with demand value. It’s a shame. WWJ: Lastly, what has been the general tone from water well contractors regarding the future of geothermal? Todd: The industry has played a waiting game since the last tax credits expired, and while I understand why, many companies kept quoting and installing systems and projects continued. As an industry, it is important to not solely rest the geothermal value proposition on the support of the government. We have a very good mousetrap and the costs are coming down every year. This is a feel good, safe, and competitive product that the consumer can easily embrace. The phones are ringing and based on my vantage point, we at Mud & More are ready to help customers. 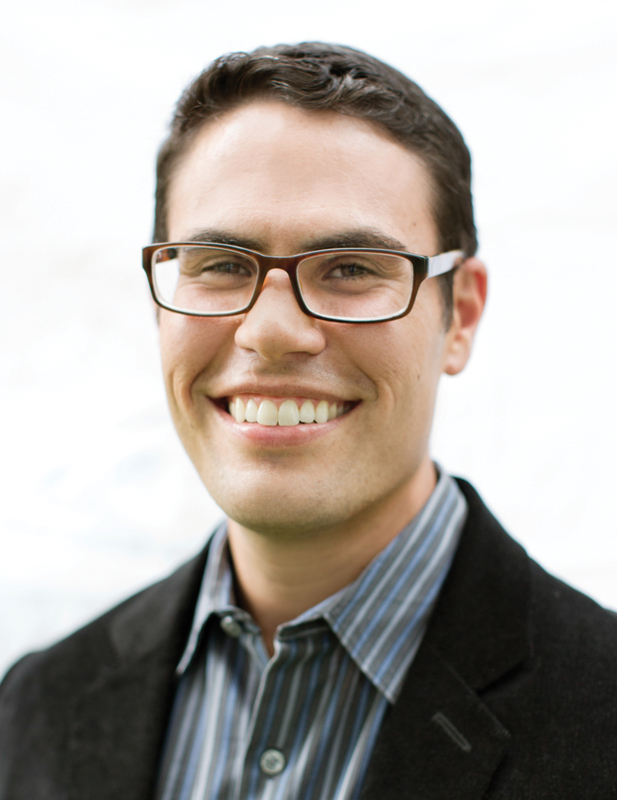 Mike Price is the senior editor of Water Well Journal. In addition to his WWJ responsibilities, Price contributes to the Association’s scientific publications. He can be reached at mprice@ngwa.org.